Splash was commissioned to help a leading architectural firm develop an online presence to showcase their point of difference. We began by analysing the features and benefits of this firm in an effort to elicit a competitive edge in the market place. 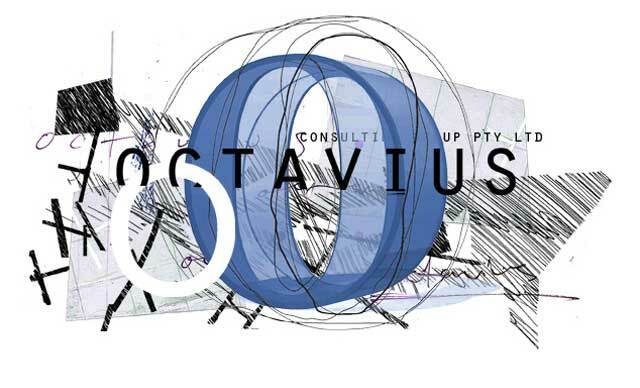 Through extensive research and analysis, we concluded that Octavius Consulting Group is a vertically integrated architectural ‘design and construction’ company offering clients a complete turnkey solution in their pursuit to create exceptional buildings of eternal, intrinsic value. The website communicated the positioning by showcasing their work in a stylish fashion that is not your typical website for similar firms. However, the site also emphasises the principles and philosophy that underpins Octavius, thus substantiating what makes them an exceptional architectural firm.